* Let me know winkey or winkeyless. * Gap film make you save time 1/3. Shipping will be directely from South Korea with EMS. Shipping cost for Case + PCB + Plate will be $70 to North America, $60 to Europe and $40 to Asia. PCB + Plate orders will be $40 to NA, $30 to Europe and $20 to Asia. GB participants will make two separate payments. 2) I will send an invoice(non-refundable DEPOSIT) to you. * After shipping, The rest of shipping cost will be refunded. 3] Stabilizers $3 (qty5) winkey or winkeyless. I have prepared all parts for TX1800 for a long time. All parts were ready(even packing box). but keycaps not yet. But, today I heard a good news. 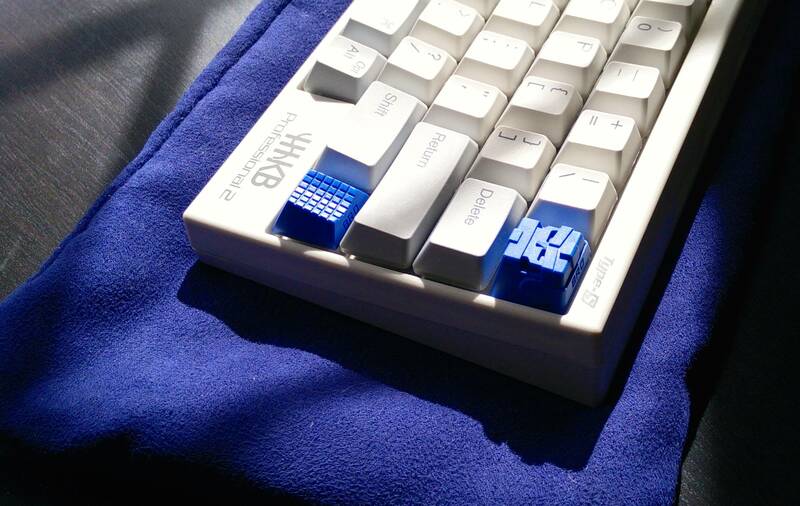 Korean keycap producer(=LYN3) can make keycaps for TX1800. Colors of Letters are black, blue, orange and purple on white and gray bases. The price of keycaps is $70 + $5(Hangul Letter) (the price for TX1800 buyer), $80 + $5(Hangul Letter) (the price for only keycaps buyer). ** These are just Proto.. the quality is getting better. 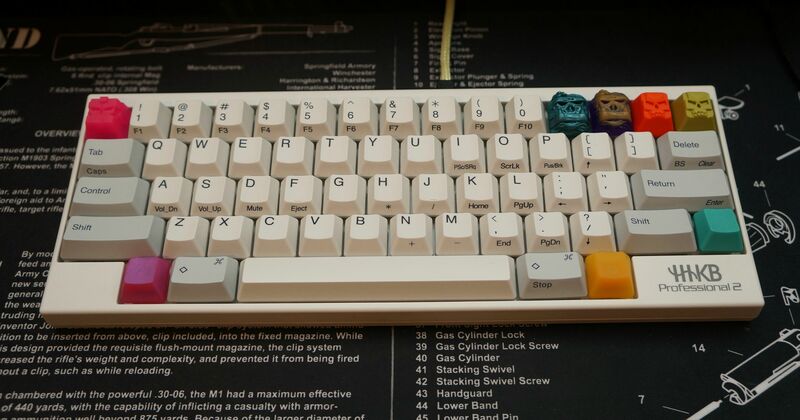 Here are Lyn3's Proto keycaps. So BEAUTIFUL to see, finally another 1800 setup for purchase . PLEASE for gawd sake give us some deadlines for payments because I work towards that above all else, now I need to sell some of my Mrs shoes (she won't notice any missing) . Waiting this very long times. Can you create google form to easy participate this group buy? About pcb color? All is white or green or others? DAMN, a custom 1800 is calling my name! 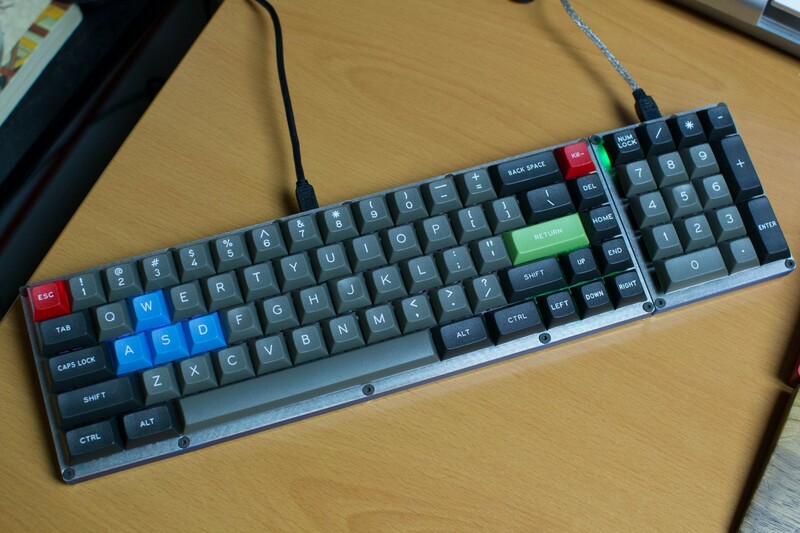 What's fantastic about this particular model is that the casing itself is entirely made from Aluminum, which in my books put's it way above any ordinary Kmac Keyboard . Pretty much this. I just need to know deadlines so I can set aside the money. I can't believe I'm considering this. My god. But there's no switch, right? Could be deal breaker for me as I wouldn't know how to solder them. Thank goodness. Looks great, the shipping price is kinda high, but I will place an order! I think it's high because it have big size although it is light. Find someone to assemble it for you! I added PCB color option. I've not used google form, next time I will try to learn that. Housing is heavy and big, so shipping cost is high. Have no fear, GON is here. I've gotten him to solder and manufacture my last two 1800's from a previous Group Buy done by RedLine, before they went bust here on Geekhack. I would never bother soldering anything when I know I can get in touch with GON because he's a miracle worker when it comes to making a fully functional keyboard from scratch . Yes. Great I 'll send mail as soon as possible. Add question, If I want change order, I only resend new order? True? So good to know, so before 28TH of FEBRUARY we need to front up with a Deposit of $104.00USD ? Soon as I came here in this section my loins started to moisten somewhat, NOW my pants are too small and tight. 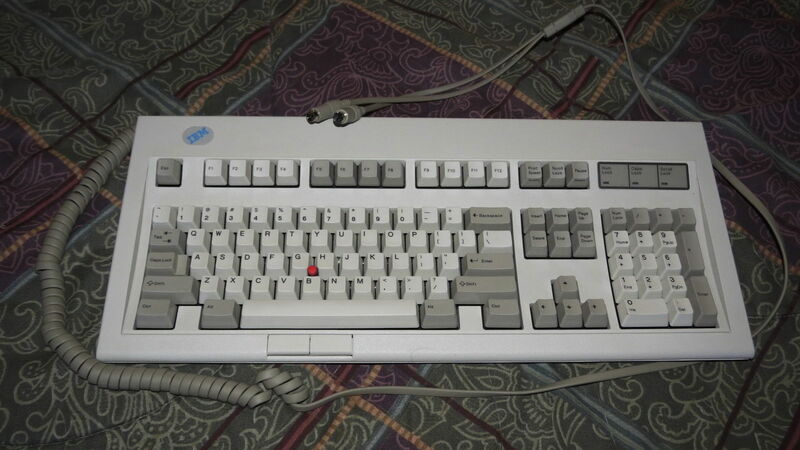 I really hate this place, it's like the lair of Lucifer, offering me such tantalizing treats as this 1800 series keyboard in ALL ALUMINUM . Maybe more if all you want done is the SMD work. As always completely free. There is option PCB color in option PCB & Plate? Hi kin, would it be possible to do BLACK PCB? I think Black PCB would look the nicest... so do a few other friends.. thanks! I'm sorry i can't buy black. I'm glad to see this coming to fruition. 1800 rocks. 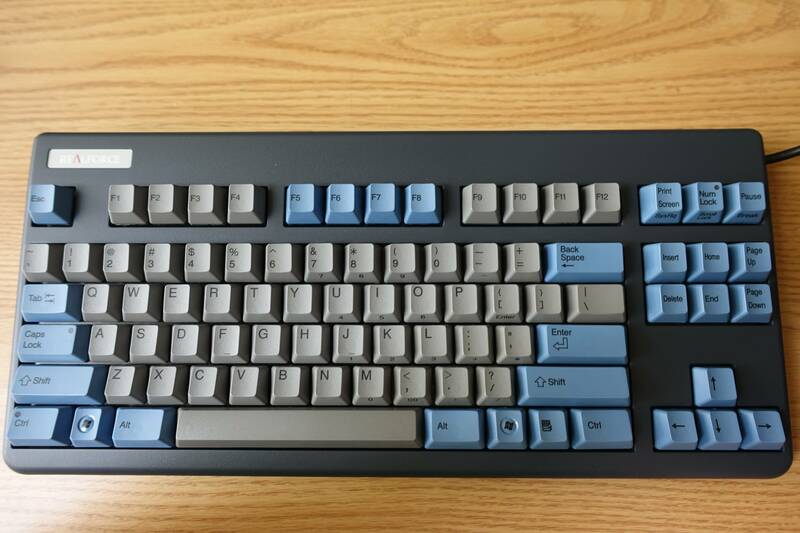 Any time a full Aluminum 1800 series presents itself, Made in Korea, you have to jump on it because it's MOST perfect keyboard in the whole world . Actually, what got my attention was the "3000 size same price". 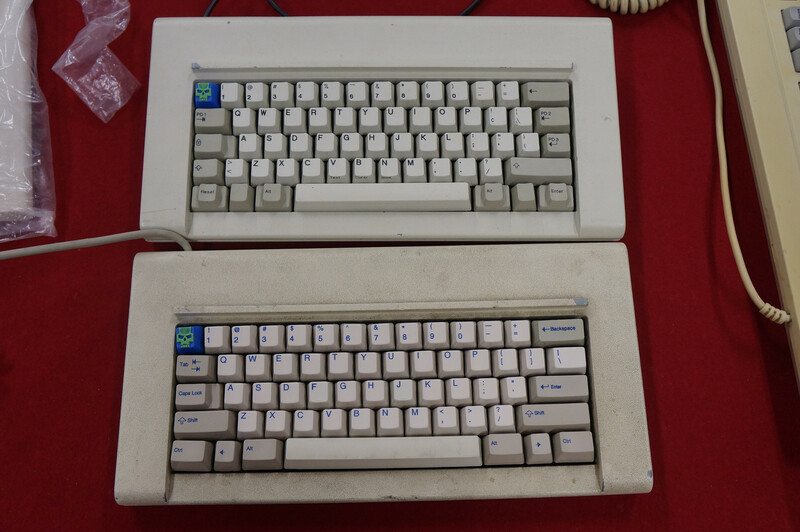 If this offer includes the Leeku 3000 PCB, does it also include an ALPS-compatible plate? I've been waiting for this! Now to decide what color I want and if I want a steel or aluminum plate. Ugh, choices. I will be thinking about which combo I'm going for. 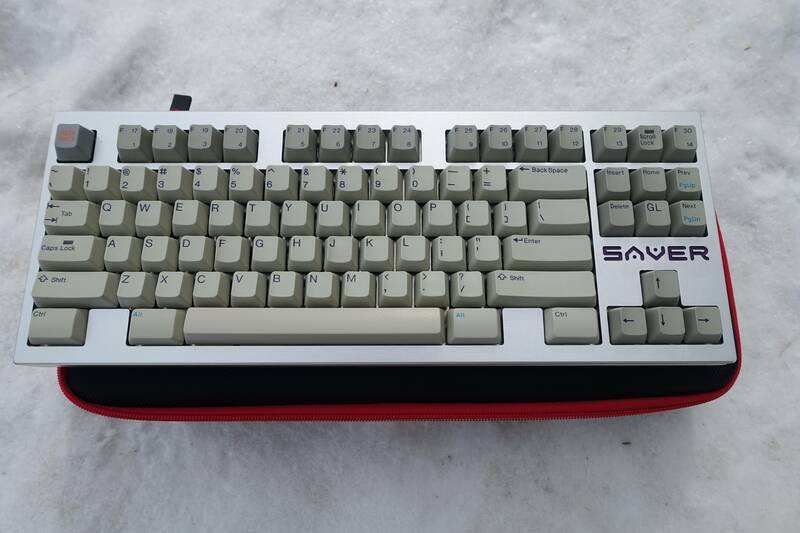 pcb is alps and cherry combo. but my plate is only for cherry. If I only order PCB + Plate Combo, how much do I need to pay in 1st payment? So many customs I want! Seconded. Just need to wait for my paycheck next week. Should I send payment directly to your paypal account or should I expect an invoice from you? grey is the most popular.. 80%. You should public your address paypal. I ordered 2 set PCB & Plate Combo, so I 'll send 40$ + paypal fee ? Since you're in Malaysia, I can solder them for you. Ok. I 'll send payment next week. y you do dis to me! The grey is so good... But the silver is so classy too. Why does it hurt so bad? also assemble service is possible. If this is TRUE then I'm interested in knowing all the costs involved including making, assembling and finishing off a fully working 1800 keyboard . it's not expensive. when I'm not busy, i can make.